We hope you had a nice holiday and that you are getting ready for the SF&L 2018, 6-10th February in Stockholm. This year, we will be at A06:11 with a new improved location and a bigger stand than ever before! In addition to two new (!) product releases during the fair, we will also hold some superb additional activities during the fair listed below. Let Us ‘Prototypa’ – Together! 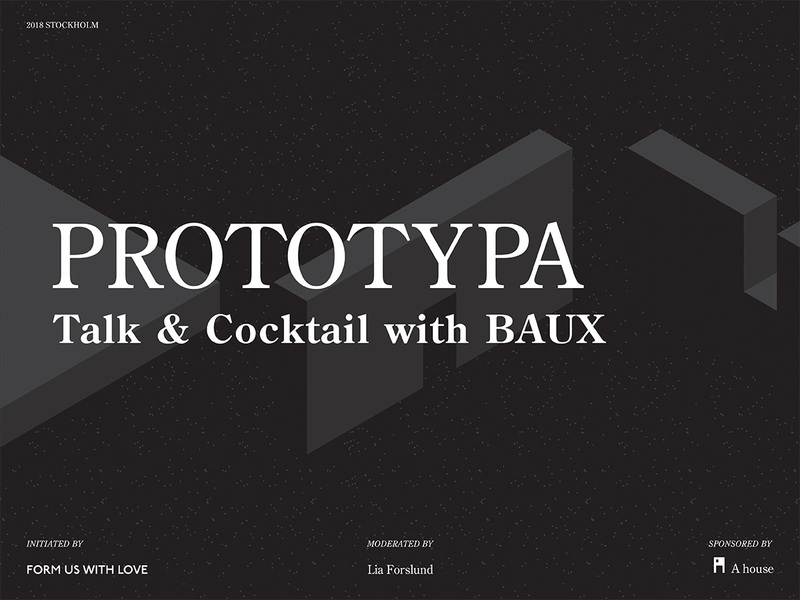 Form Us With Love about BAUX prototyping seminar. 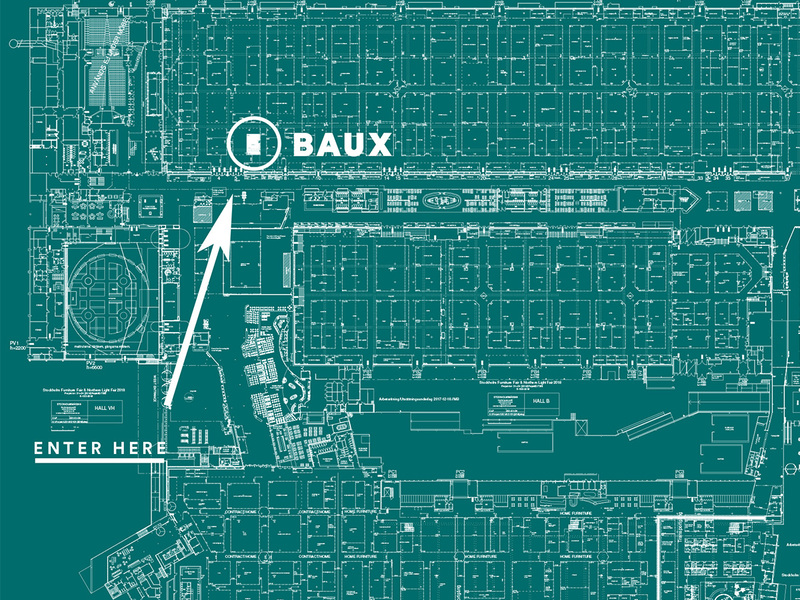 Together with the BAUX-founders and designers, we will learn about the particular challenges of prototyping and discover the ideation process that leads to a successful product. We would like to celebrate the Stockholm Furniture Fair with style! 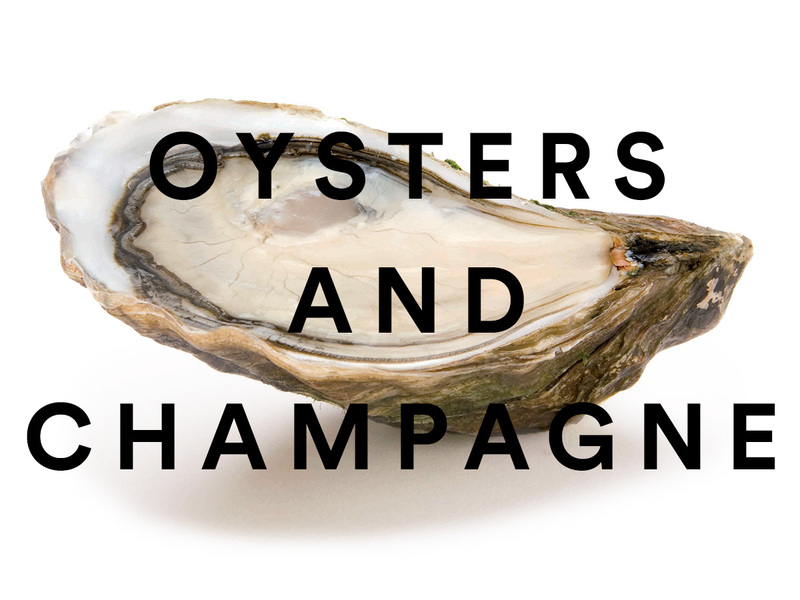 What better way to do so than with oysters and champagne? On Tuesday, Wednesday and Thursday we will serve oysters and champagne for all our friends visiting our fair stand. So swing by, listen to some fine music and treat yourself because you are invited! BAUX Oysters and Champagne AW.